Go, go, go!!! Hurry on this one – it may not last long. Go here and sign up to get a free mini sized Clinique Chubby Stick. It’s a fun, easy to apply lip color. It has more color payoff than a gloss, but is lighter than a lipstick. I can’t wait to try it out. Plus, this size is perfect for slipping in your handbag or for travel. I am not happy with this site, I had ordered free make up with free shipping and never got a thing. Hey Donna! Which makeup did you order, and when? The freebies we post are tried and tested to make sure they are legitimate, truly free offers. Let me know if you had an issue with a particular company or offer and I will look into it! 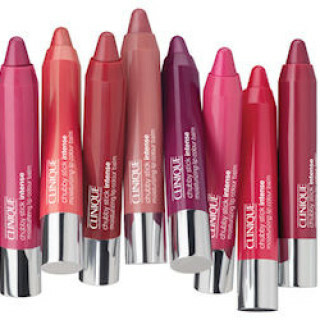 I would love a free chubby lip stick, I love Clinique.